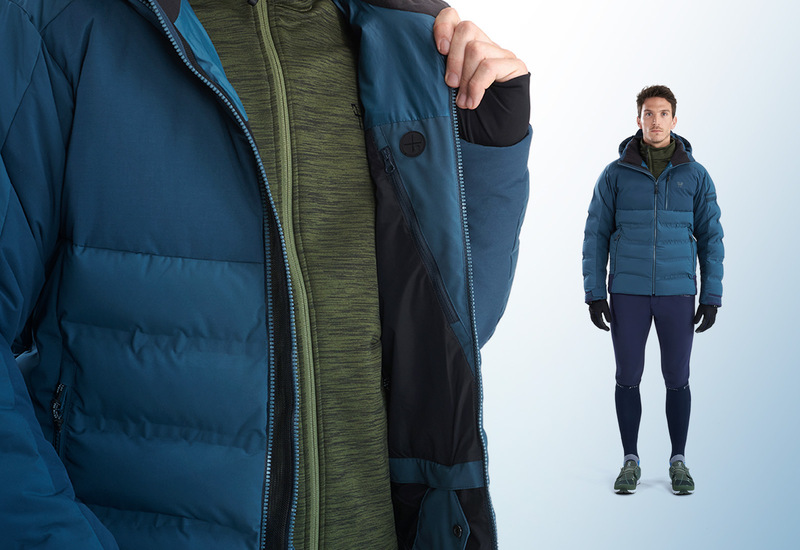 HP Coldblock is high-performance insulation that helps our winter jackets stand even the most extreme conditions. We experimented until we came up with a material capable of withstanding the unique constraints of horse-riding: Easily washable, excellent weight-to-heat ratio, even in rain, and ultra-durable. HP Coldblock unites the properties of down and synthetic padding. Combining the two paves the way to achieve an unmatched weight-to-heat ratio, effective insulation and exceptional compression properties. No more worries over rain or garment care. HP Coldblock allows rapid drying, is naturally water-repellent and keeps you warm, even in the wet. 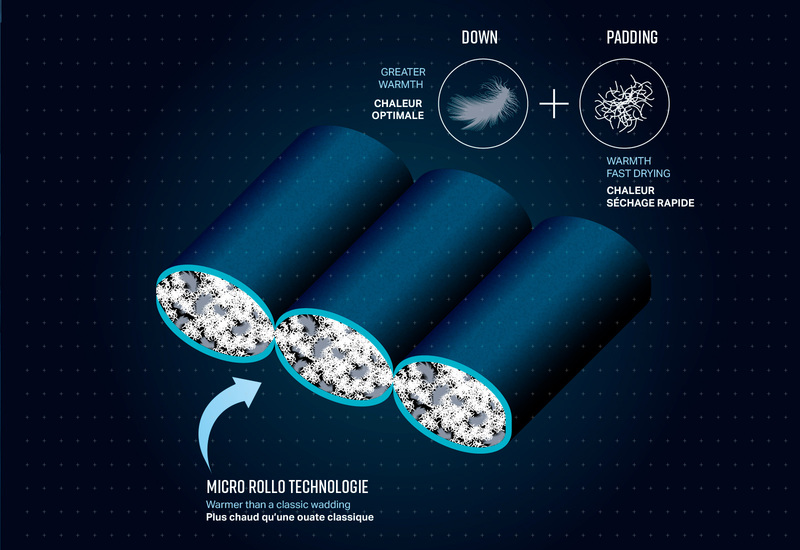 It gives you softness, flexibility and true thermal regulation.